Many people are given faulty or incomplete information about Fructose-free - and wonder why they still suffer symptoms. Some are told that wheat is off the menu, but that is not true! 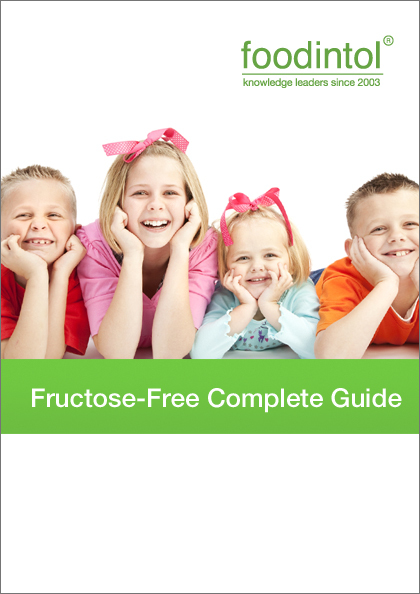 Rest assured - this is the definitive guide to Fructose-free. We believe this guide will safely ADD foods to your fructose-free regime for more variety! For best results use the Detection Diet Journal.